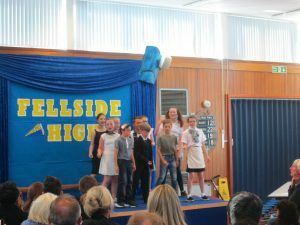 Congratulations on a fantastic show! 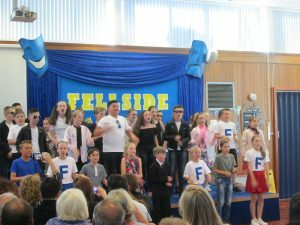 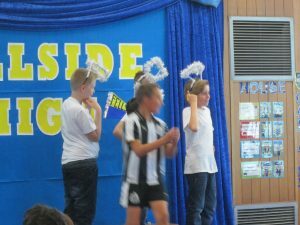 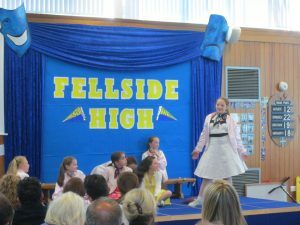 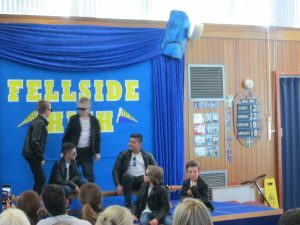 A fabulous night was had by all at Year 6 performance of “Grease”! 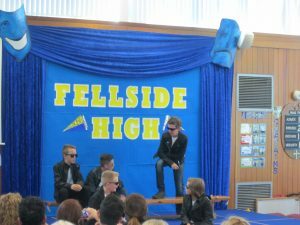 You were all amazing; enjoy a few of the photographs. 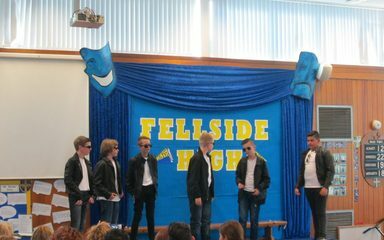 What can I say, Year 6? 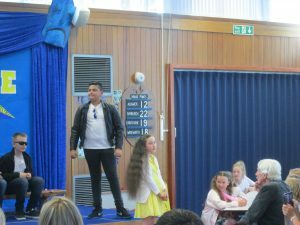 This was a superb production of Grease – the best I have ever seen! 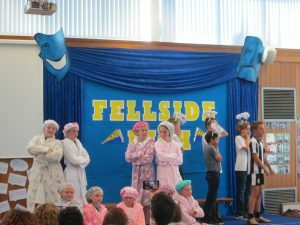 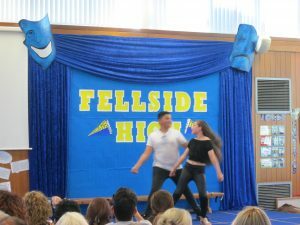 I loved how you made so many funny references to Whickham and Fellside – some were comedy gold! 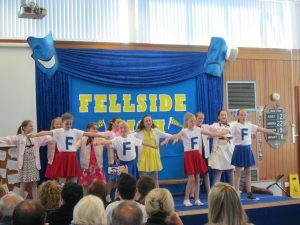 Your choreography and singing was truly outstanding; each and every one of you simply shone on our stage.